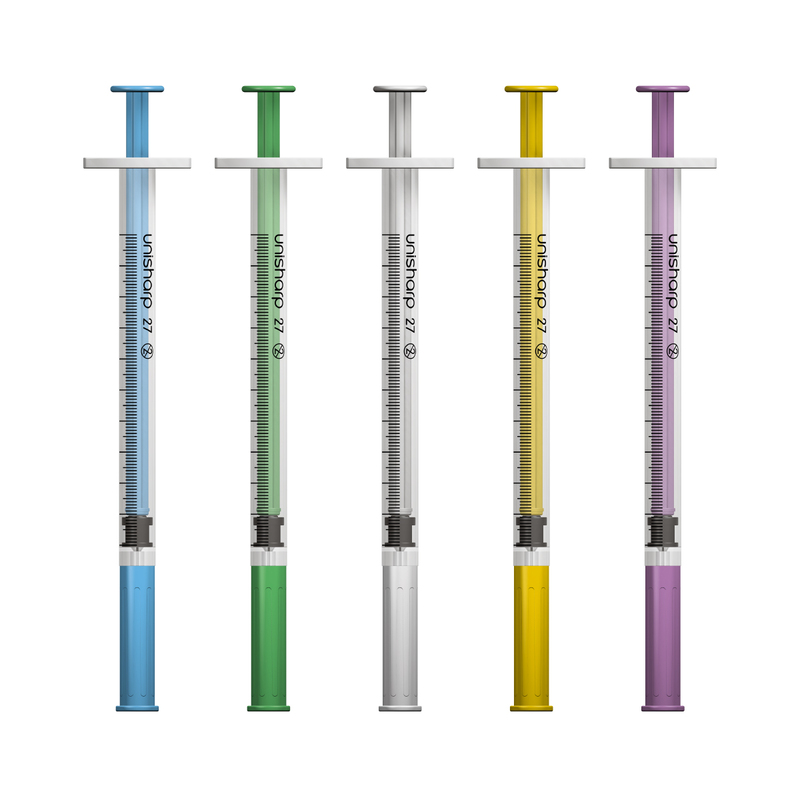 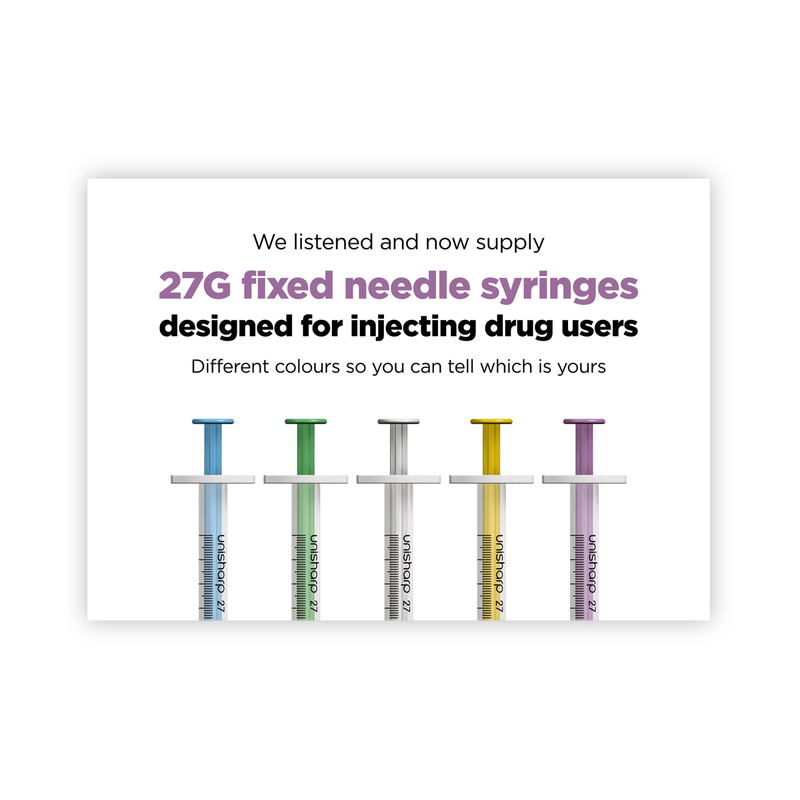 We have added this section of the website to give information about the Unisharp 27G fixed 1ml needle and syringe that we developed for injecting drug users in Australia. 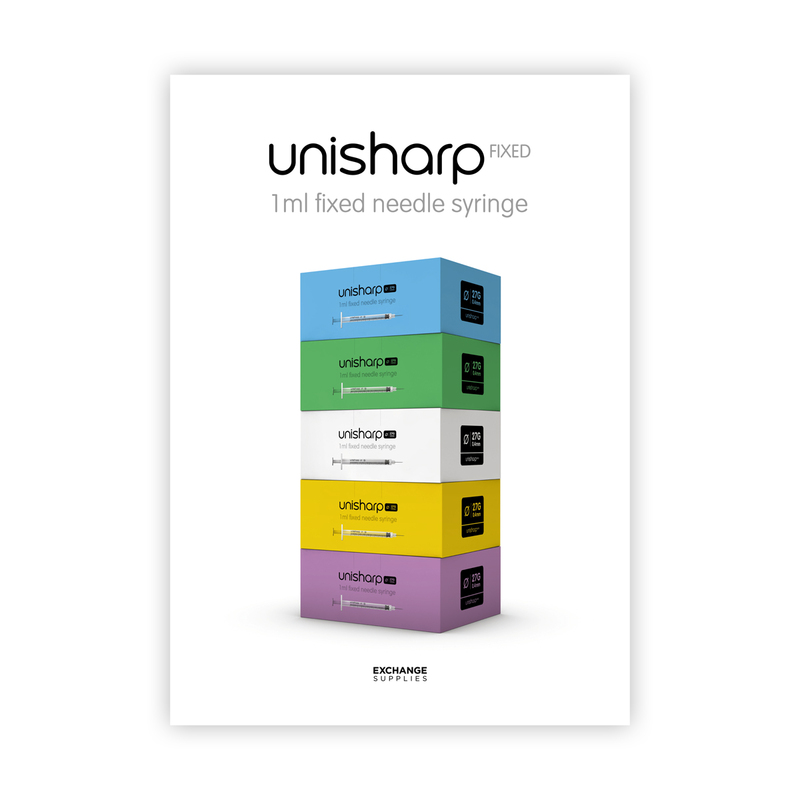 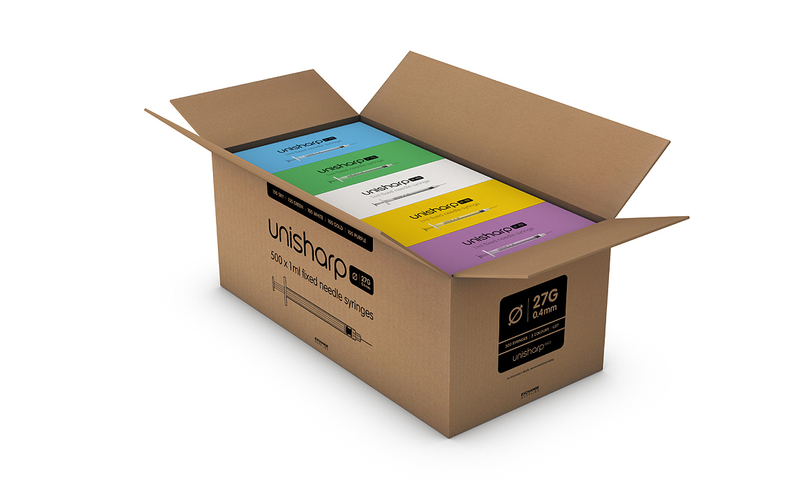 The Unisharp 1ml is sold in Australia by Terumo Australia Pty Ltd.
- We are fully supporting the Unisharp, and are looking forward to developing and adapting our publications and other products to make them work in Australia. 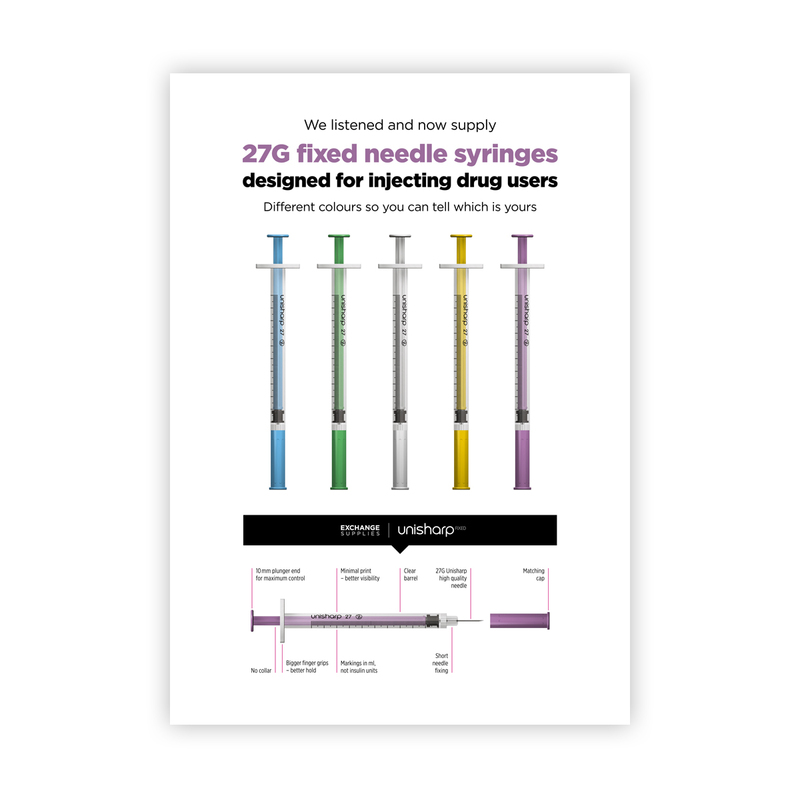 Watch this page for updates.